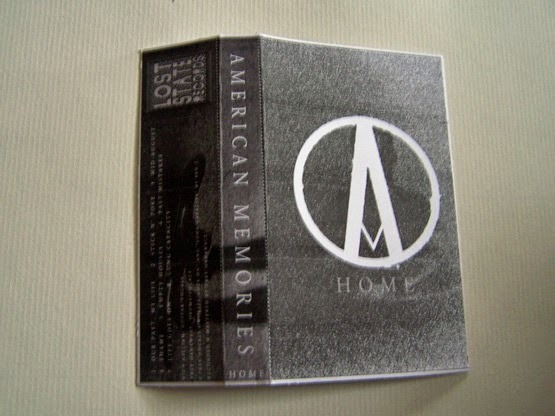 Proving to be more than just a screamo band, American Memories bring most to mind the band I once saw live from New Jersey (and in NJ) simply known as Outline. They were one of those bands that changed my life and I always go to reference them now, but only when something sounds as good as them or better and thus is the case here. I wouldn’t call American Memories screamo or skramz even specifically because they have other qualities to their music. The songs can come out to be rather melodic at times and overall they can be more focused on the music than the vocals, which in some way could make them a reverse math rock or something like that, which doesn’t have a concise name yet. 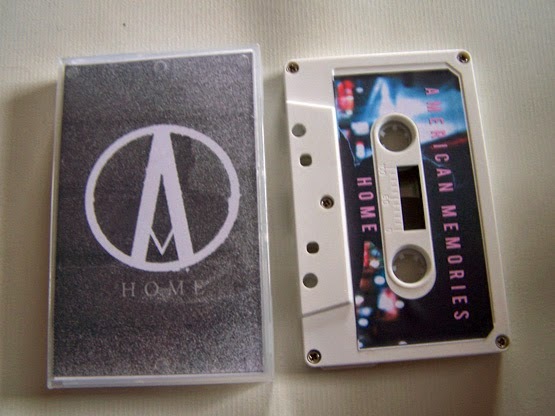 Regardless, American Memories pack a punch but something more as well, so they are not a band to be missed. I remember when Equal Vision Records had bands from Saves the Day and The Stryder to Bane and The Hope Conspiracy on their roster. 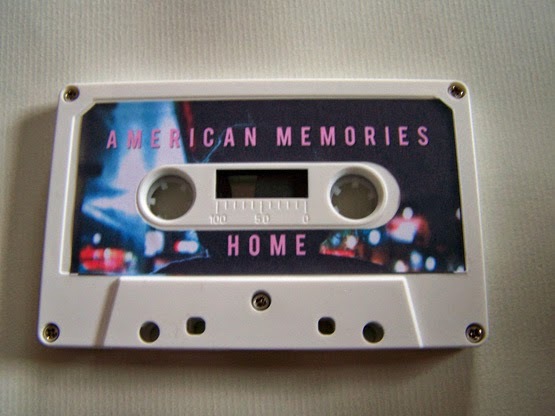 American Memories combines all of those elements throughout this one cassette and it’s just super cool.